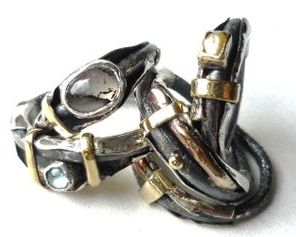 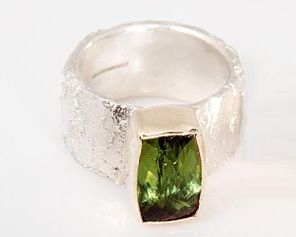 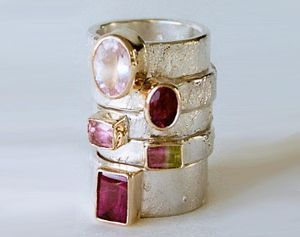 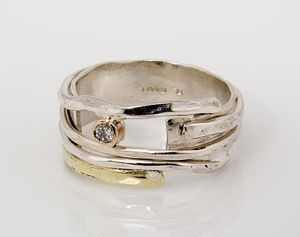 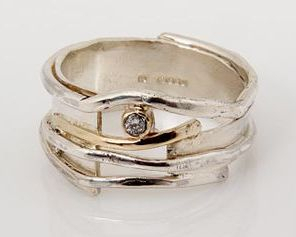 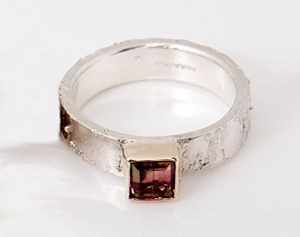 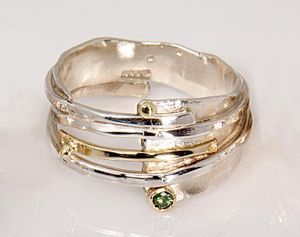 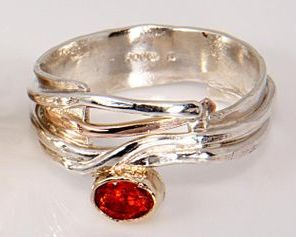 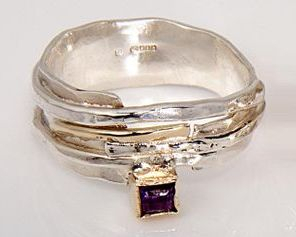 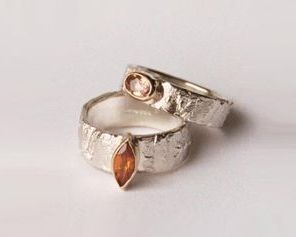 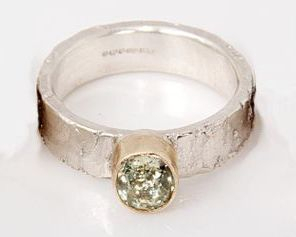 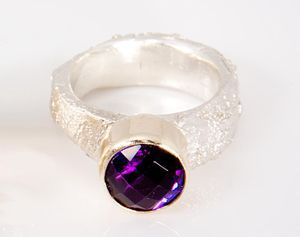 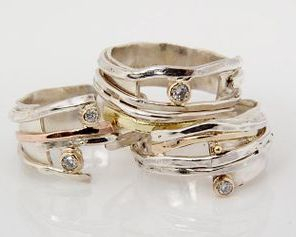 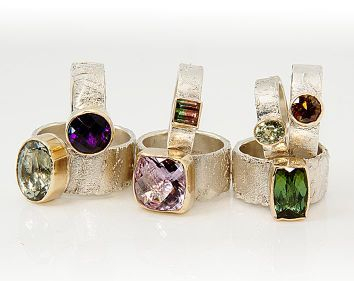 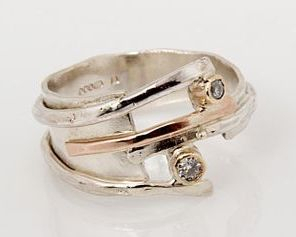 Susanna is a self-taught jeweller based in Edinburgh. 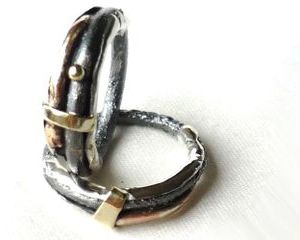 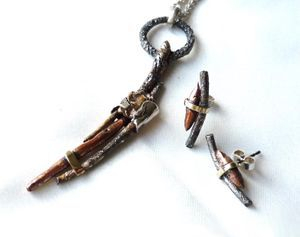 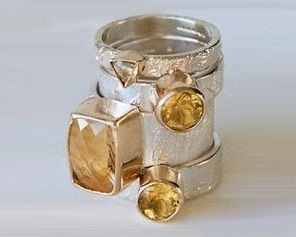 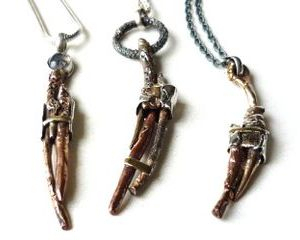 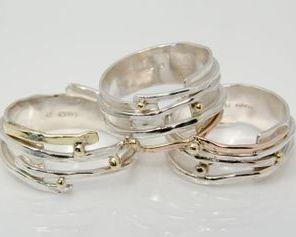 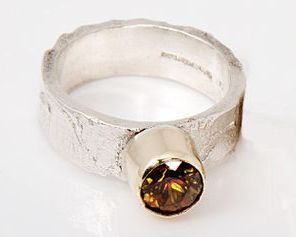 All of her pieces are one-offs in silver and gold, as well as bronze, copper and brass. 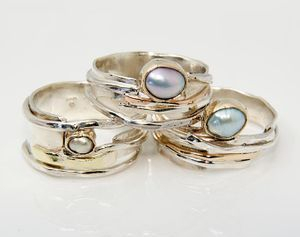 Many of them are set with diamonds, pearls or unusual precious and semi precious stones. 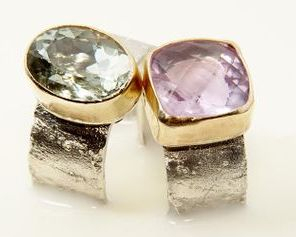 Susanna loves the idea that every piece is unique, which makes it even more special for the person who wears it. 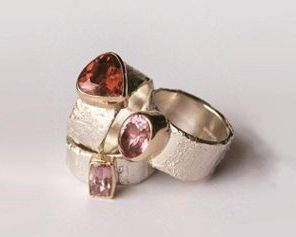 The inspiration for her work comes from art, nature, conversations and chance.